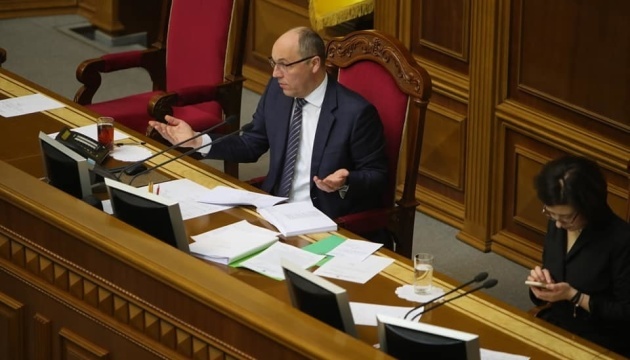 Speaker of the Ukrainian parliament Andriy Parubiy has said that regardless of the results of the presidential elections, the Cabinet of Ministers and the Verkhovna Rada will work on the program of economic development and raising social standards. 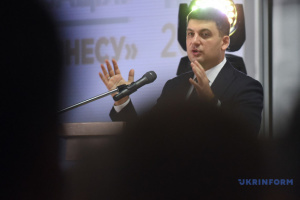 He stated this during a program on the TV channel Ukraine on Sunday, an Ukrinform correspondent reported. "Parliament will continue to work, the government will continue to work until the end of October. We have the clear plan for economic development and raising social standards for Ukrainians. The Ukrainian parliament and Ukrainian government will work on this program, regardless of the results of the presidential elections. And nobody will be able to prevent the parliament from carrying out this package of reforms,” the speaker said. 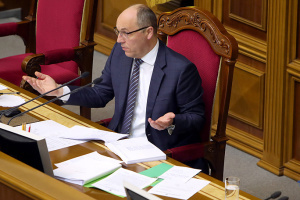 Parubiy said that the government and parliament have two key programs of cooperation. 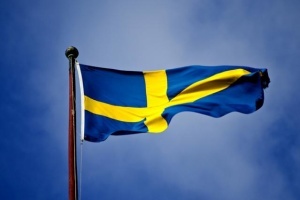 "One is a program of economic laws, and another one is a program of laws needed to implement the Association Agreement. We have identified only the list of bills, as well as their sequence. We are in very close cooperation with Prime Minister [Volodymyr] Groysman, and with the government, and with the committees, we are implementing this common strategy,” said Parubiy.